Ajax's director of football Marc Overmars insists that Argentina international Nicolás Tagliafico will not be sold at the end of the season. The 26-year-old full-back has been attracting interest most notably from Overmars' former clubs Arsenal and Barcelona ahead of the summer transfer window, with Real Madrid also mentioned as a potential suitor. But the club's decision makers insist that there will not be a major clear out in Amsterdam at the end of the season, hinting that the sales of Frenkie de Jong and Matthijs de Ligt should help the keep Tagliafico until 2020. "We want to keep Nico Tagliafico and David Neres here," Overmars told NOC (via The Metro). "If you start reading the news on sports sites every time, you will continue to give your question and answer. "In the end, we provide the answer ourselves, because of course, we are working with Nico to keep him here for another year. Let’s see that in the coming weeks. "Losing three or four players is quite a lot. But you also have to accept it. We do everything we can to keep players, but you know you have to rebuild. A good example is two years ago after the European success under Peter Bosz." Ajax's last rebuilding process saw the likes of Arkadiusz Milik, Jasper Cillessen and Riechedly Bazoer replaced by current first-team stars David Neres and Hakim Ziyech. 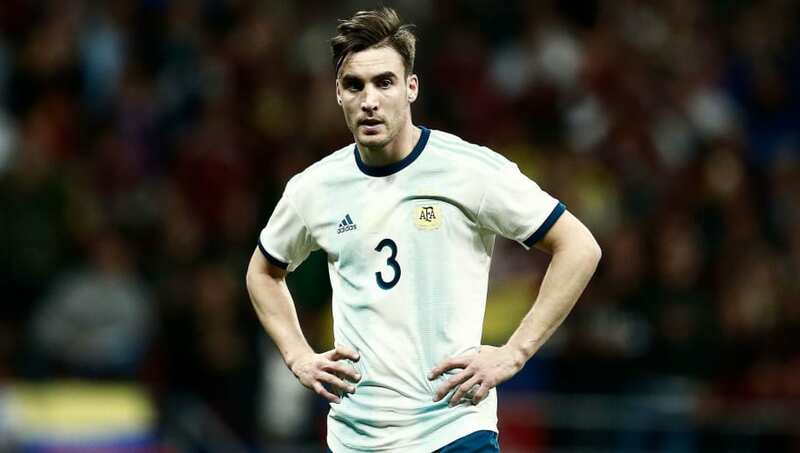 Although Tagliafico would likely be open to joining Unai Emery's Arsenal at the end of the season, or working as an understudy to Jordi Alba at Barcelona, it appears that the European giants will now have to look elsewhere for defensive reinforcements this summer.